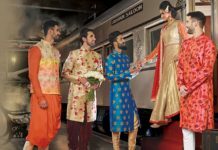 Anne Klein Watches To Spruce Up Your Style - Wedding Affair var admin_url = "https://weddingaffair.co.in/wp-admin/"
It’s almost the wedding season! And we know you must already have a pile of wedding invites resting at your home which you’d be needing to attend. 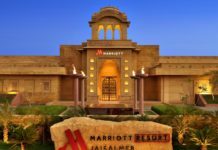 Well, we also know that you also want to get all eyes on you as you show up at these events. 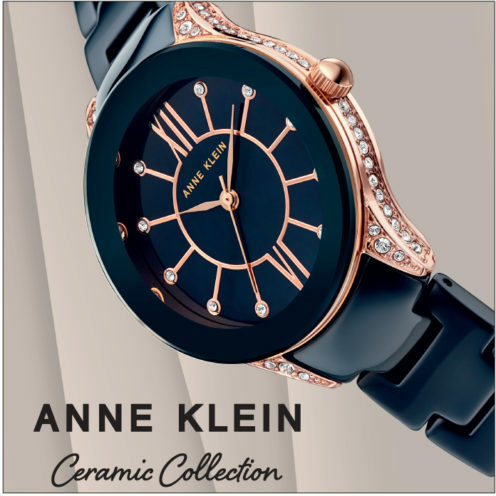 Anne Klien watches will help you achieve what you desire. These watches are so impressive that you are sure to steal all the eyeballs. 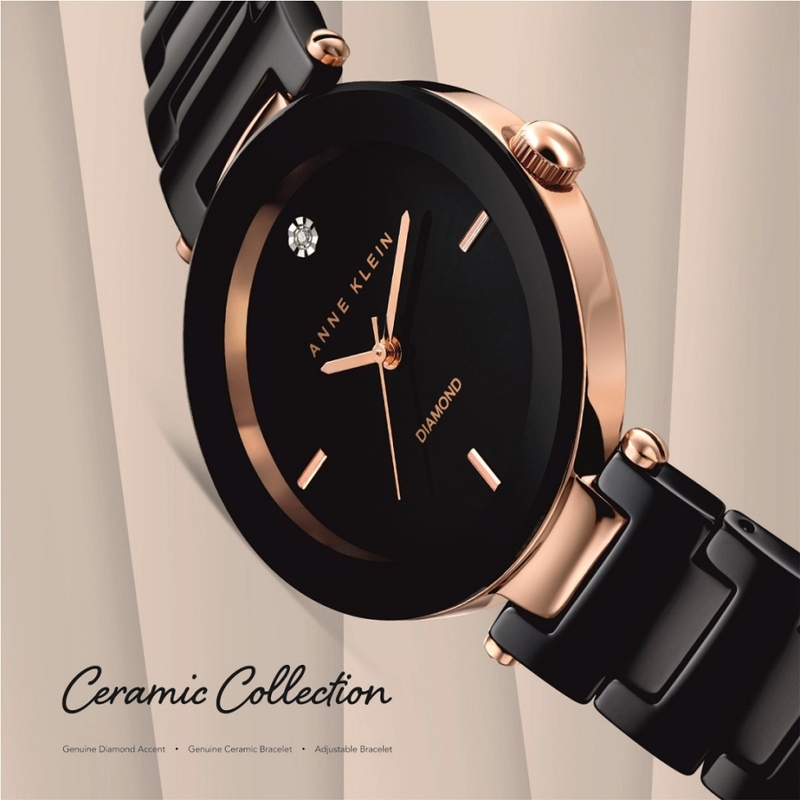 The international women-oriented fashion brand is known for making timeless and modern ceramic watches. The classic American fashion brand has been celebrating womanhood since 1968. Anne Klien stands for a something modern, sensual and bold and also something which remains unbound by seasonality. 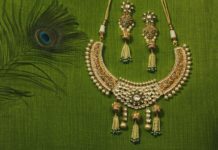 The brand is emphasising upon sophistication, wearability and most importantly relevance to a woman’s life. Anne Klien watches are marked by simplicity and elegance. 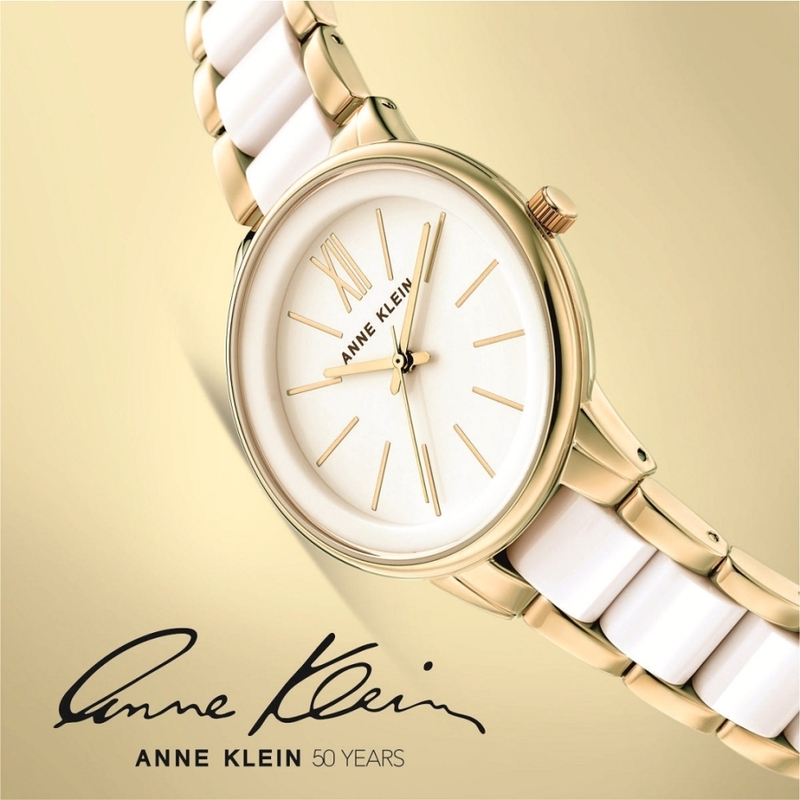 Most of the watches by Anne Klein are delicate jewellery based such as gold, silver and ceramic styles for a more functional everyday wear. These watches are classy as well as trendy and will surely get you all the right kind of attention. Moreover, the different shades rose gold and silver watches of Anne Klein are a pure heart stealer!